Sell Brooksville Real Estate, find out about selling a home in Brooksville, find out about listing a home for sale in Brooksville. 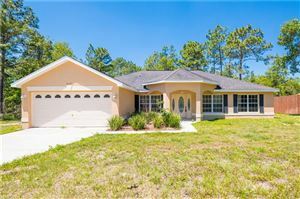 Find Brooksville Real Estate for sale, find out about buying a home in Brooksville, find a home for sale in Brooksville. Find Brooksville Real Estate for rent, find out about renting a home in Brooksville, find a home for rent in Brooksville. Move to Brooksville. Relocate to Brooksville. Find a home in Brooksville. Brooksville real estate.